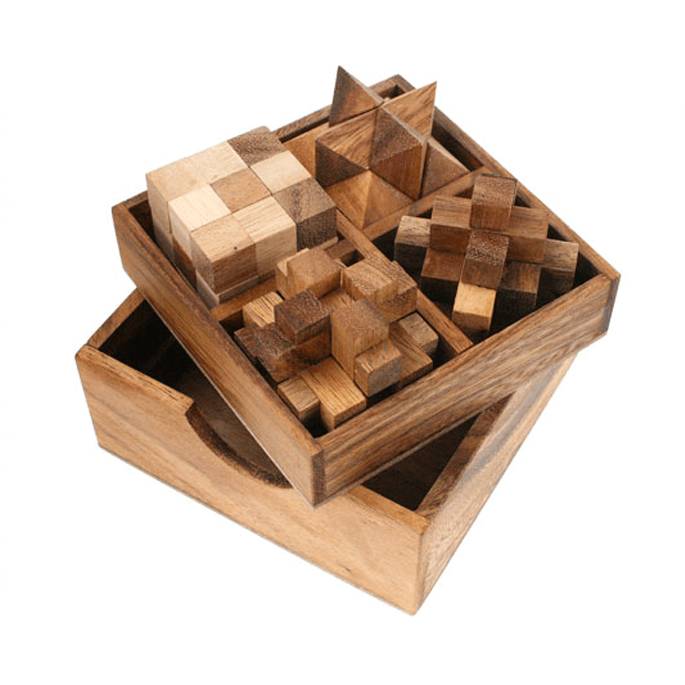 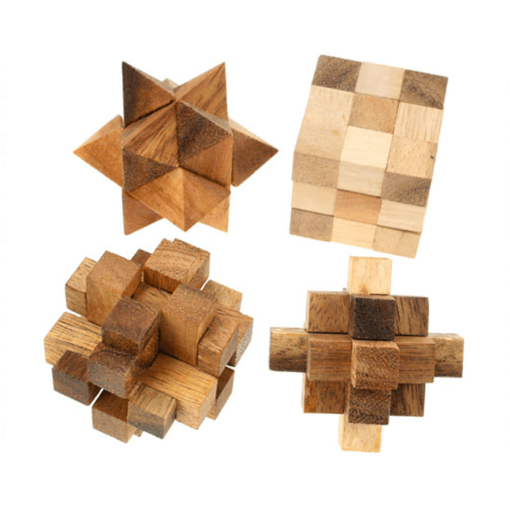 This great 4-puzzle variety set comes in an attractive handcrafted box. 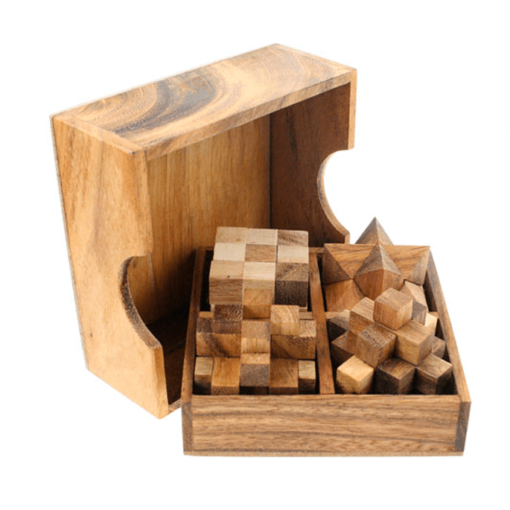 This is a perfect gift for all ages and puzzle skill levels, from the budding young puzzler to an experienced strategist, hours of fun to be had! 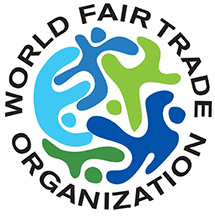 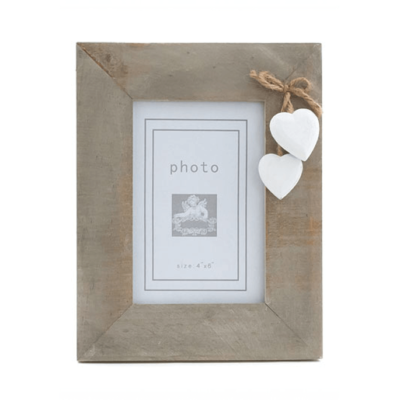 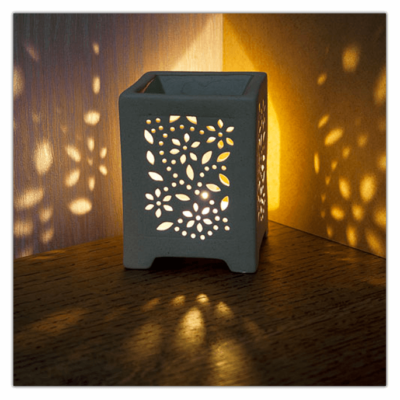 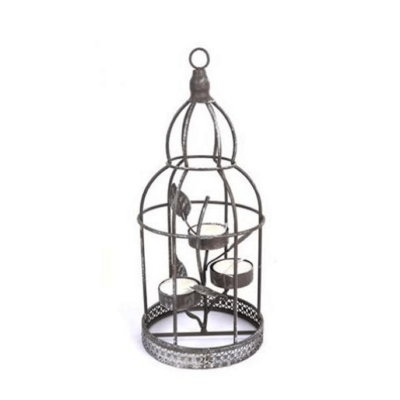 Made in Thailand and sourced from a fair trading company, the artisans who made this product recieve a fair wage and work in a safe and healthy environment.